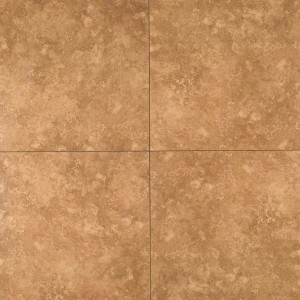 20 in.x 20 in. 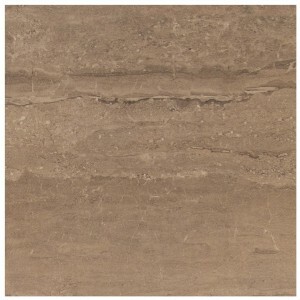 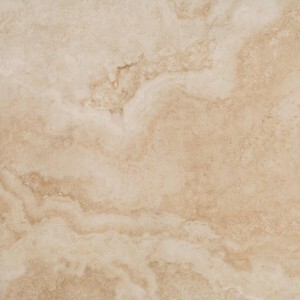 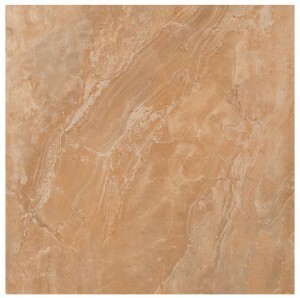 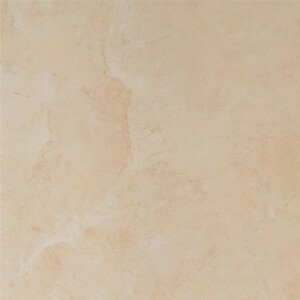 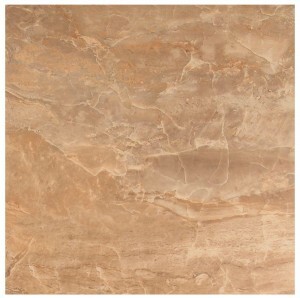 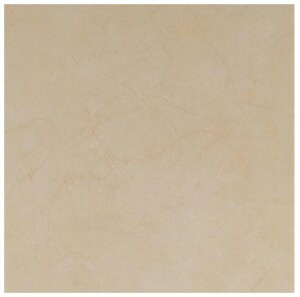 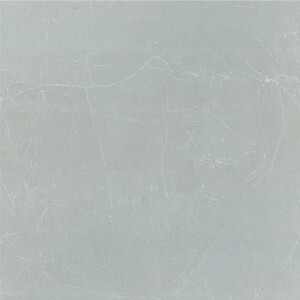 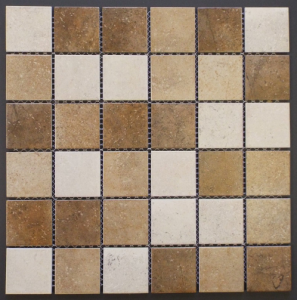 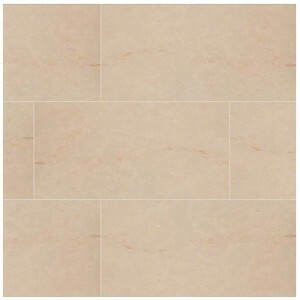  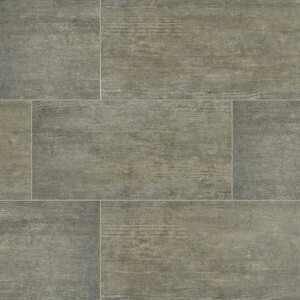 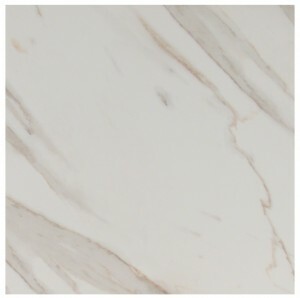 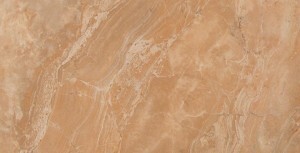 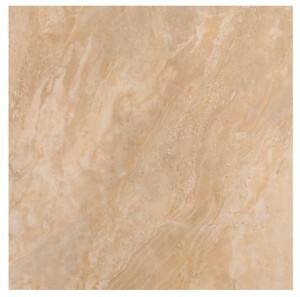 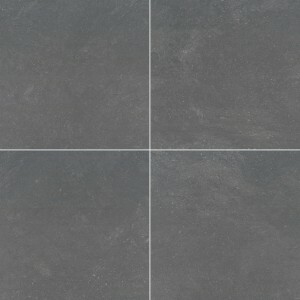 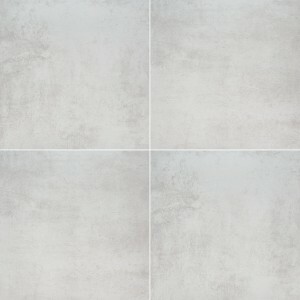 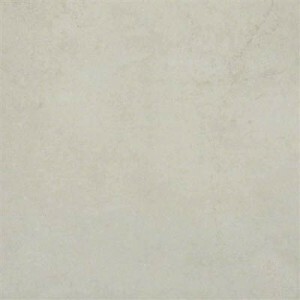 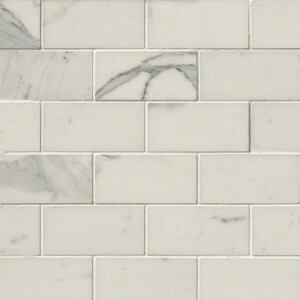 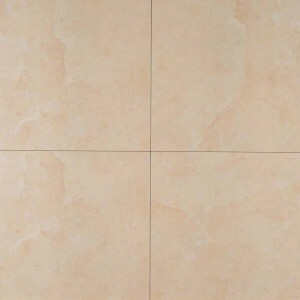 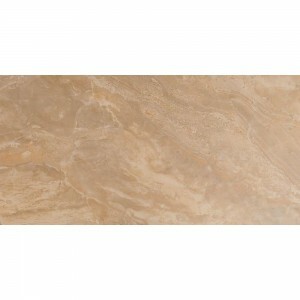 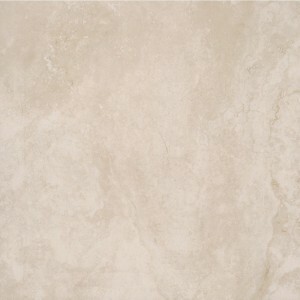  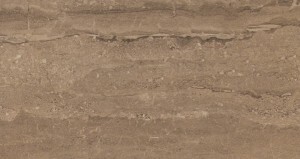 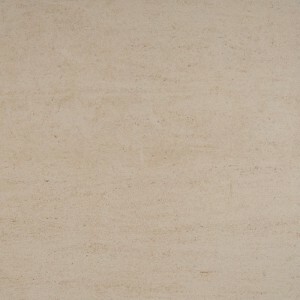 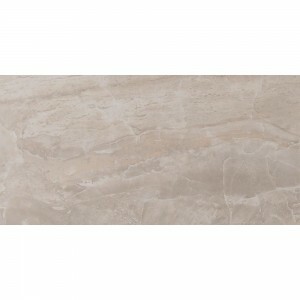 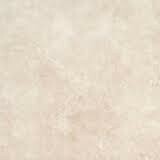 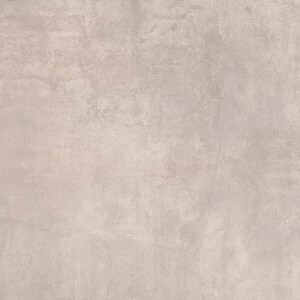 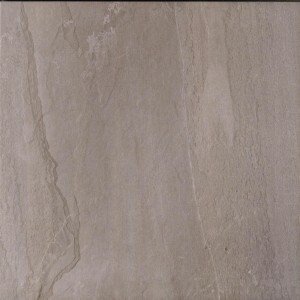 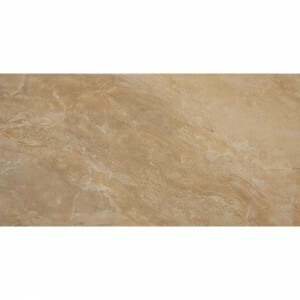 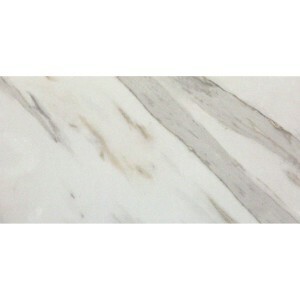 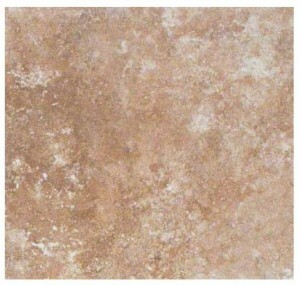 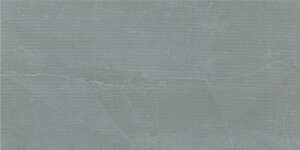 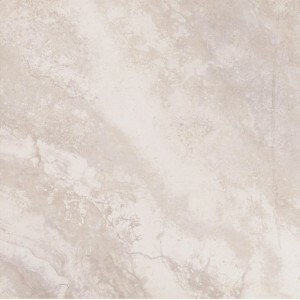 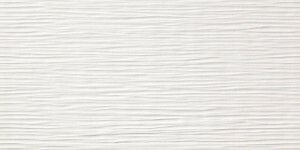 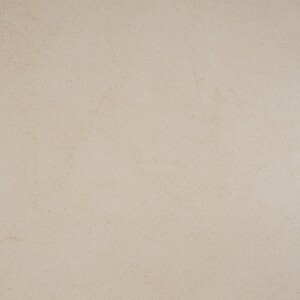 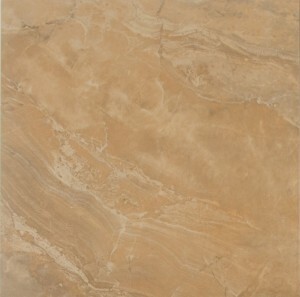 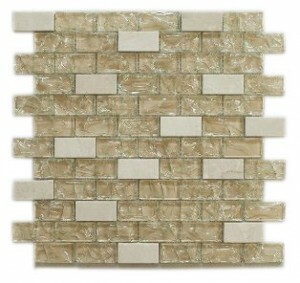 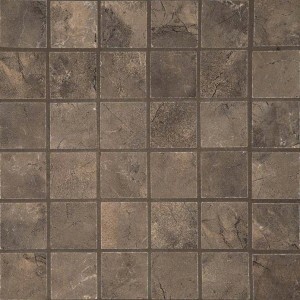 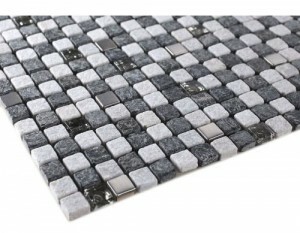 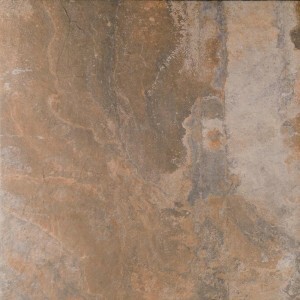 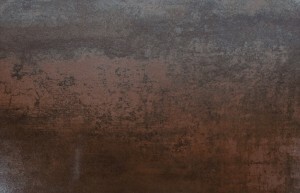 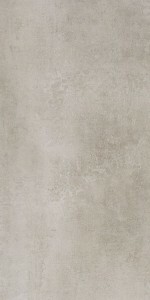 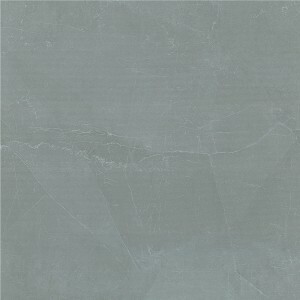 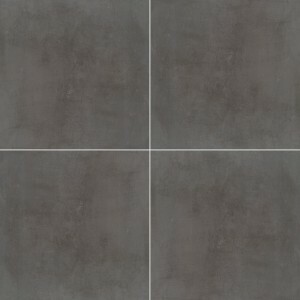 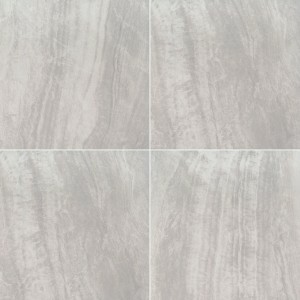 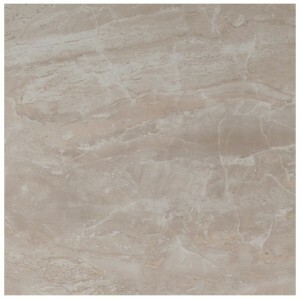 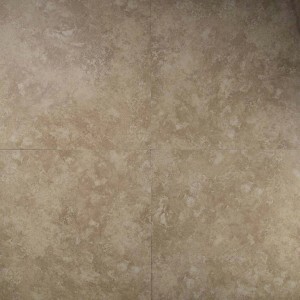 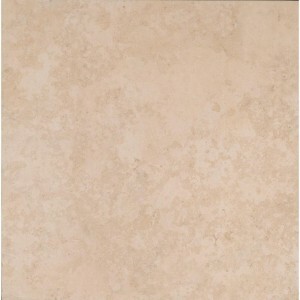 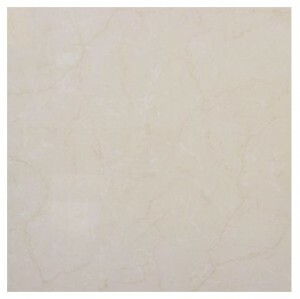 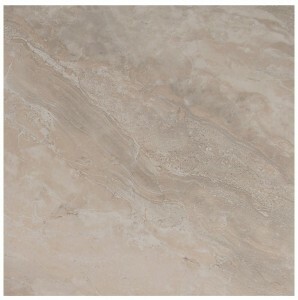 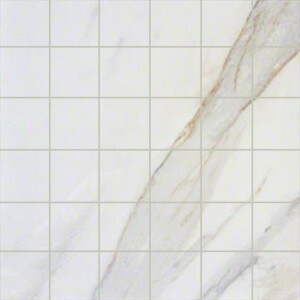 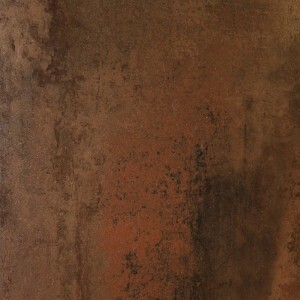 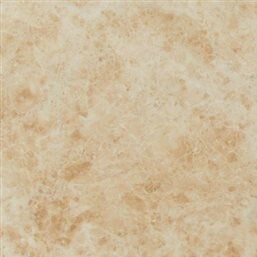 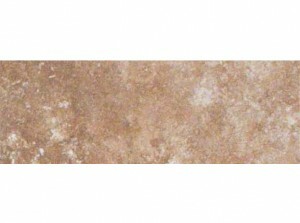 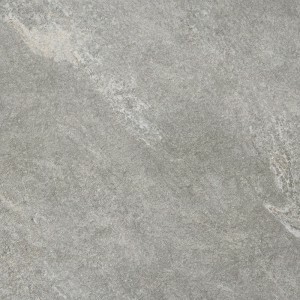 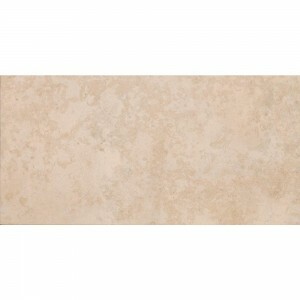 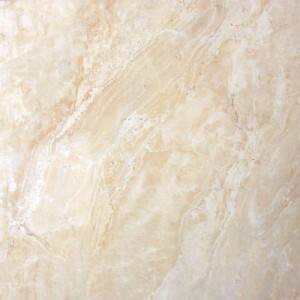 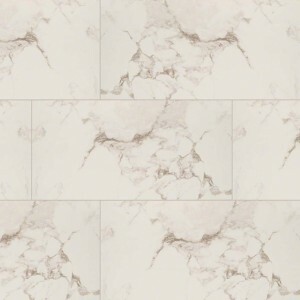 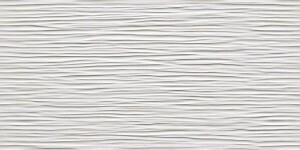 Monterosa Beige Porcelain Floor and Wall Tile (19.44 sq. 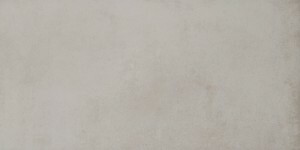 ft. / case).